Toronto’s Women’s College Hospital has brought the PPD ACTTM ResearchKit iPhone app to Canada, after the app launched in the U.S. and Australia last year. The iPhone app PPD ACTTM is part of a study to expand research into why some women experience postpartum depression (PPD) and postpartum psychosis (PPP). The PPD ACTTM iPhone app was developed with Apple’s ResearchKit, turning the study mobile-based to allow researchers to further understand more about how to improve detection, prevention and treatments for PPD and PPP. 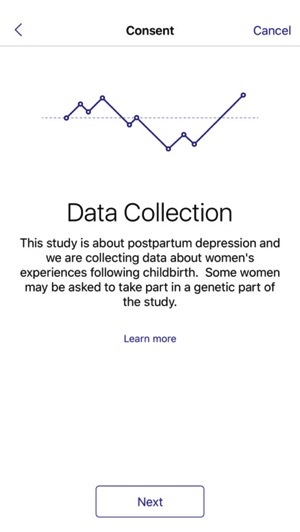 The app itself surveys mothers who have experienced symptoms of PPD or PPP, while those with a history are voluntarily asked if they want to give a DNA saliva sample to researchers, to examine genes in those affected by postpartum depression, and to create treatments in the future. Studies have concluded roughly 10-15% of Canadian women have suffered from postpartum depression, but researchers have been unable to determine why it only affects some women and not others. Nearly 14,000 women have already enrolled in the ResearchKit study in the U.S. and Australia. The goal of the study is to gain 100,000 samples collected worldwide, through further expansion of the PPD ACTTM app, which is designed to quickly collect genetic samples and determine and examine trends. 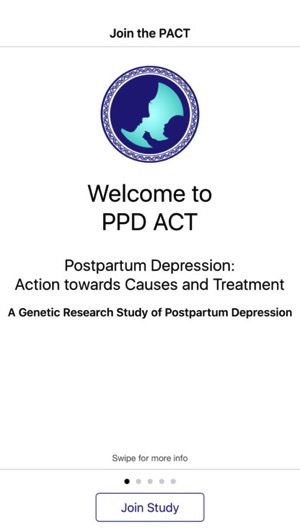 The PPD ACT iOS app is developed by the University of North Carolina at Chapel Hill, and was recently updated to support the Canadian version of the study. 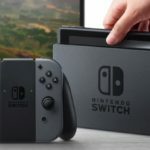 Expansion is slated to soon hit the UK and Denmark.